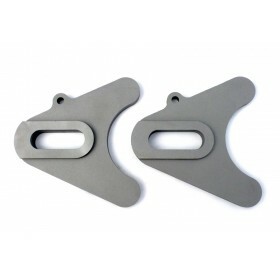 Axle plates for your chopper / hardtail project with spacer plates. 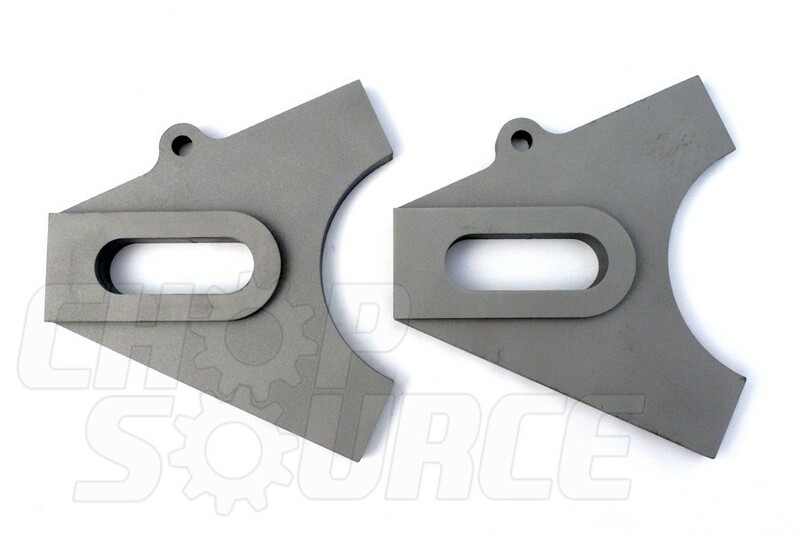 The 3/16" spacer plates are used to increase the axle plate width to 9/16". They must be welded to the axle plates. 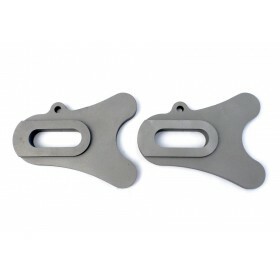 Allows for use of stock chain adjusters on the Yamaha XS650 and other motorcycles that have wider axle plates.